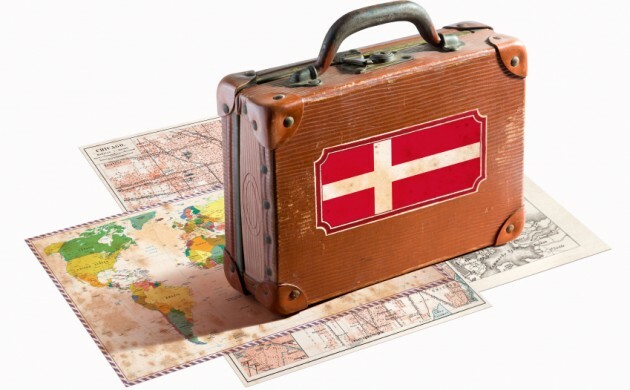 According to new figures from the national statistics keepers, Danmarks Statistik, 68,645 people (70 percent of whom were foreigners) emigrated from Denmark in 2018 – a 9 percent increase compared to the year before. Americans led the exodus with 4,053 people, followed by Poles, Romanians, Germans and Indians, while Lithuanians, Chinese, Italians, Norwegians and people from the UK rounded out the top 10. Germany and Norway were the only two countries to see a decline in emigration from Denmark compared to 2017. A total of 87,329 people came to Denmark to live last year (75 percent of whom were foreigners), which is a decrease of 3 percent compared to 2017. The biggest group of immigrants hailed from Romania with 5,721, followed by Poland, the US, Germany and India. Lithuania, Ukraine, Italy, the UK and China rounded out the top 10. The figures also revealed that the only countries in the top 10 from which immigration dwindled compared to 2017 were Poland and the UK. See the figures here (in Danish). Brexit border-dash: Can I stay in Denmark after Brexit, Lars Løkke?